Here are some more travel Hindi phrases that might come in handy. Don’t forget to listen to me speak both the English and its Hindi translation. How are you – Aap kaisay hain? I hope these basic Hindi words and phrases would be useful to you. 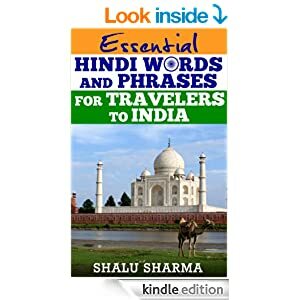 For further travel words, phrases and sentences for use in India, you might wish to buy my travel book “Essential Hindi Words And Phrases For Travelers To India” which is available on all Amazon stores. Hindi Language for kids and beginners – That’s actually me on the cover. In addition, I have published a new book called, “Hindi Language For Kids And Beginners: Speak Hindi Instantly” which will also be useful to travellers to India. I have priced the ebook competitively around $1 dollar so grab yourself a bargain. If you wanted me to speak out more travel Hindi words, phrases or sentences then feel free to ask here or leave a message in the comment box. I can well understand how people coming to our country would love this because of the language barrier they face, just as some people face when we visit other countries because everything is based on how and what they understand on the understanding. And congratulations on yet another book as I see one above – great going! 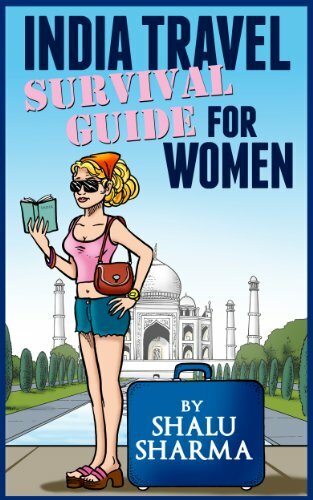 I thought it would be useful too for those visiting India. This is great! I can’t wait to get to India someday, it’s number one on my list. I’ll tuck this post away when it’s time to travel! I hope it would be useful. Don’t forget to listen to me speak the words out. Thanks for your comment. I always find your posts so informative. Your mother tongue is not as difficult as Chinese I see, so it would be a lot of fun for me to pick up some phrases before heading to India. I suppose Chinese would be harder. Hindi is part of the Indo-European languages and hence there are similarities between Indian, Iranian and European languages. Thanks for your comment and for the shares. Thanks Prasad. I hope they would find it useful. Thanks for your comment. Great. You have tried to share the most commonly used sentences to ease the language problem. I am glad you liked them. Thanks for your comment. Another great post on your blog! 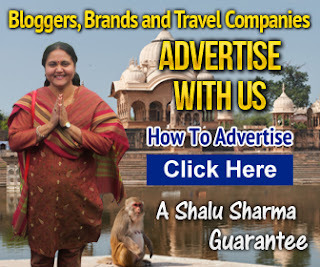 Really it is very useful and informative article for foreign traveler. 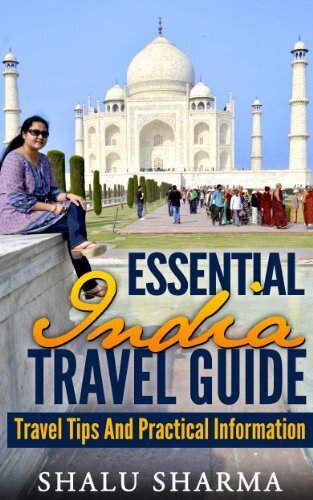 These are very essential and basic language to travel in India, as well as your recorded voice is very clear to understand. Hope, more traveler read this article. Thank you Srimanta, I am glad you liked them. These words really helpful for foreigners. They can use the words in the city and on Auto stand also 😀 . And you should provide more helpful words in different languages. This is a very informative post for people coming to India as they can get a lot of local language phrases and idioms that can help them in communicating in other country. Everybody has this problem going to other country. Also to mention your video is very helpful as the voice is clear and video quality is nice. We,at 4 Seasons Party Rentals Ltd.
pop corn, cotton candy machines and much more. This is very helpful for beginners like me. I can’t speak English frequently. Thanks Shalu. It will really help people like me who can’t speak Hindi properly. Thanks again for sharing. great translation. though I still cant pronounce a lot of words but it is better than japanese. Great audio. Such wonderful list. thank you for sharing it with us. A long way back I was permanent reader of your website. For some reason I was out of touch. I just got your website again. I am happy, now you put make myself more curious about India. I will be planning very soon. Your (Shalu Sharma) attempt is very good. I was a little opportunity to speak Hindi some-days ago but that was not much as well. I saw now lots of Hindi movie (Wanted) to understand and speak Hindi. Thanks for your awesome attempt.